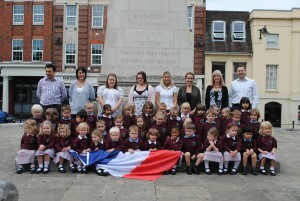 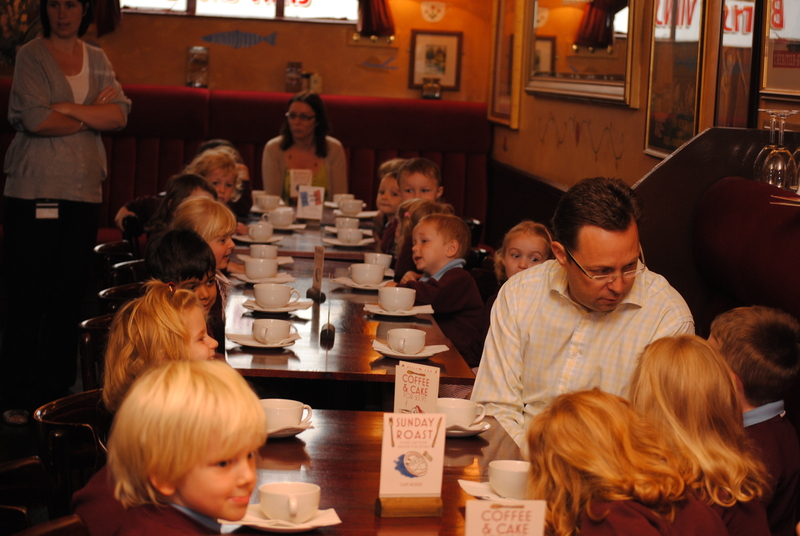 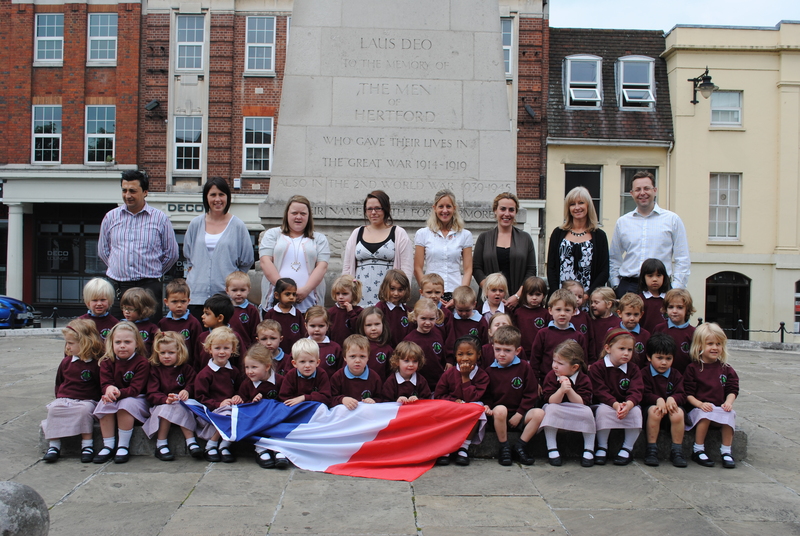 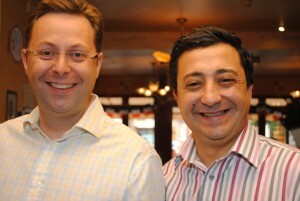 CommsQuest treated a class at a local school to a French lesson and petit déjeuner at Café Rouge – our neighbour in Parliament Square. 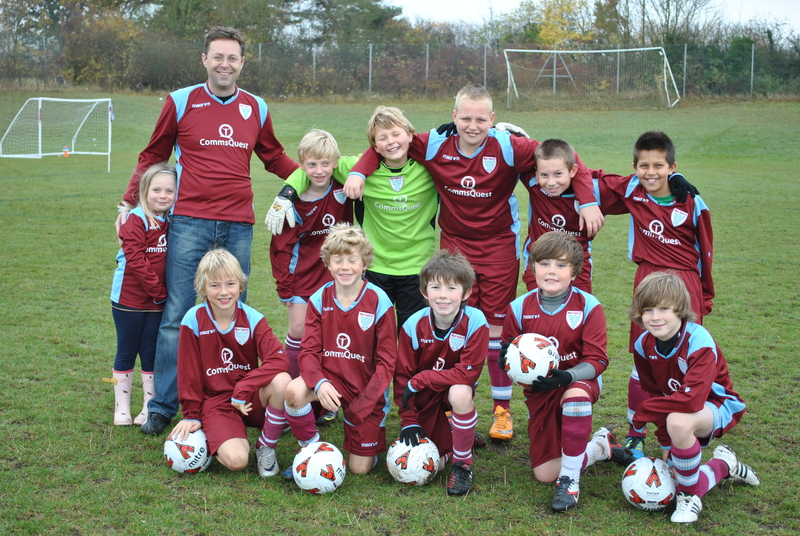 After advising McDonald’s on their communication structure they suggested we took over over their sponsorship of Ware Youth football club. By the end of the season we won the cup and coach of the year. 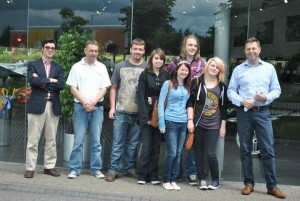 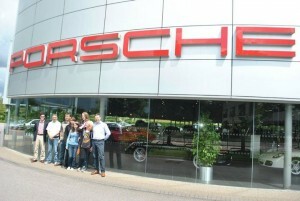 We ran a digital workshop at Porsche Hatfield for 1st year design students from Herts Regional College. Later we challenged them to design our internet site, giving them a taste of the harsh world of freelance design.